Mojo Divers is a located in the Gulf of Thailand on a small island with a relaxed atmosphere, with a year-round diving season and with a diverse array of marine life and calm blue waters. 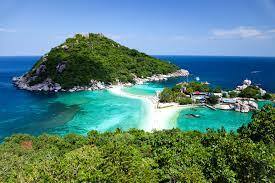 It makes Koh Tao the prime location in South East Asia for scuba diving. Our dive shop is located at the north end of the popular Sairee beach, opposite Indie Café and next to Choppers Bar, just 100m from the beach. 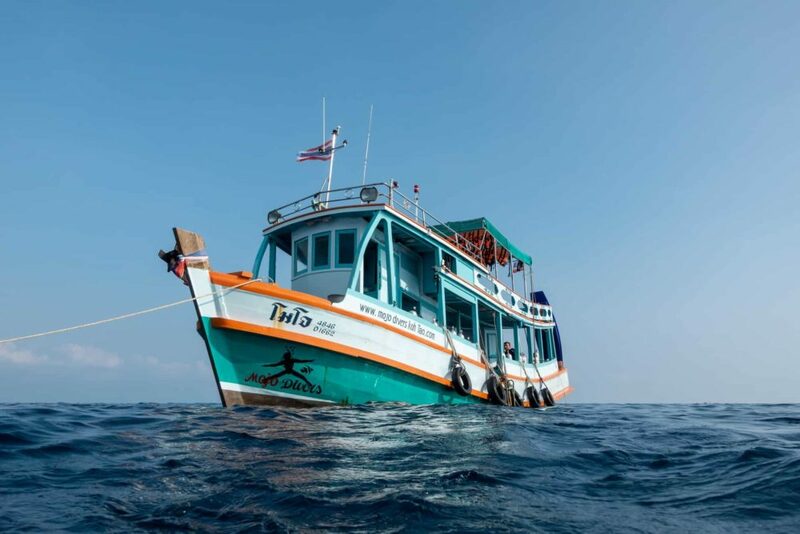 Koh Tao is a small island that is literally surrounded by dive sites, with a year-long dive season we can dive 7 days a week, 52 weeks a year so no matter when you are visiting Koh Tao you can always go diving. 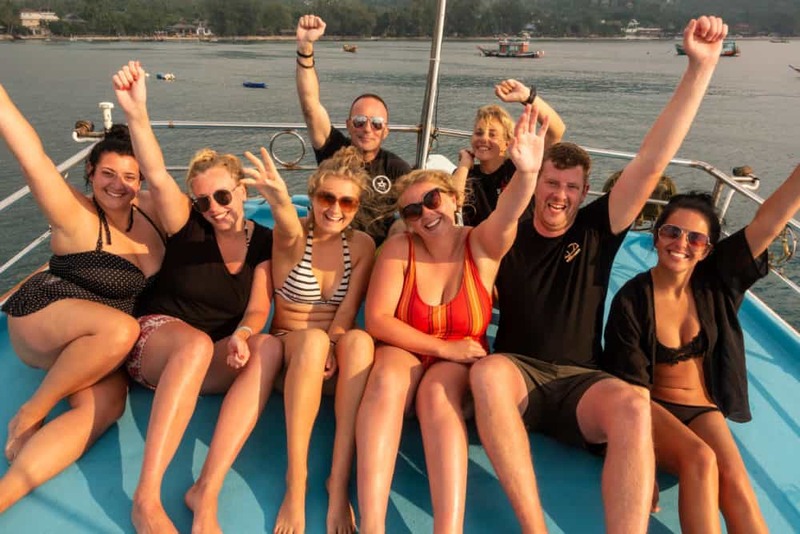 Our skilled and experienced staff work with small groups of customers, normally at a ratio of four customers to one instructor so they can provide the best diving experience and ensure personal service. 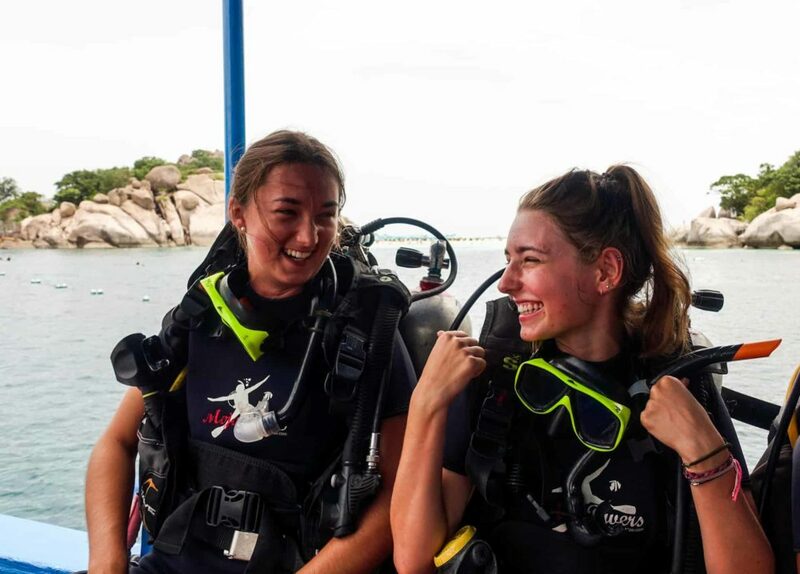 We are dedicated to safe, responsible diving practices and understanding the importance of respecting the sensitive marine environment and pride ourselves on high standards of safety with professional and friendly training. 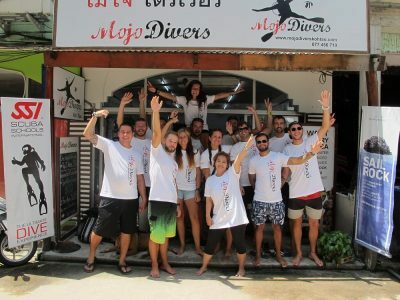 Mojo Divers Dive center and Koh Tao diving is number 1 on the Island. 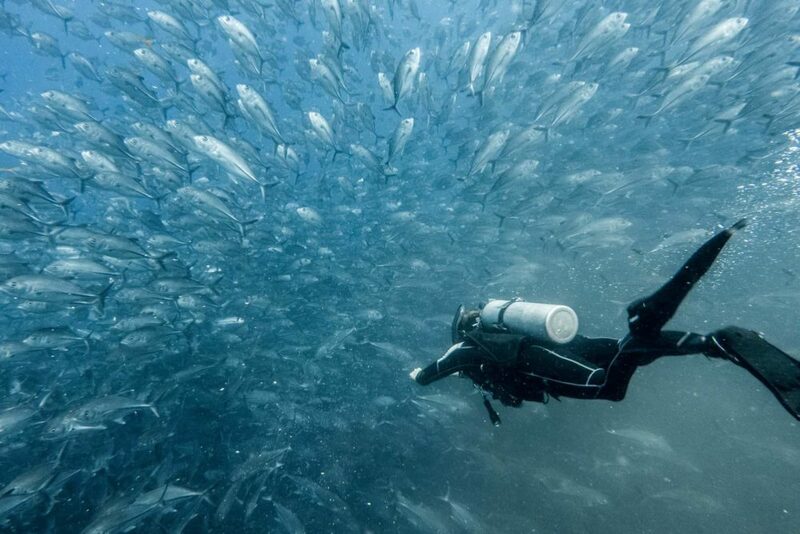 Never tried Scuba diving before? 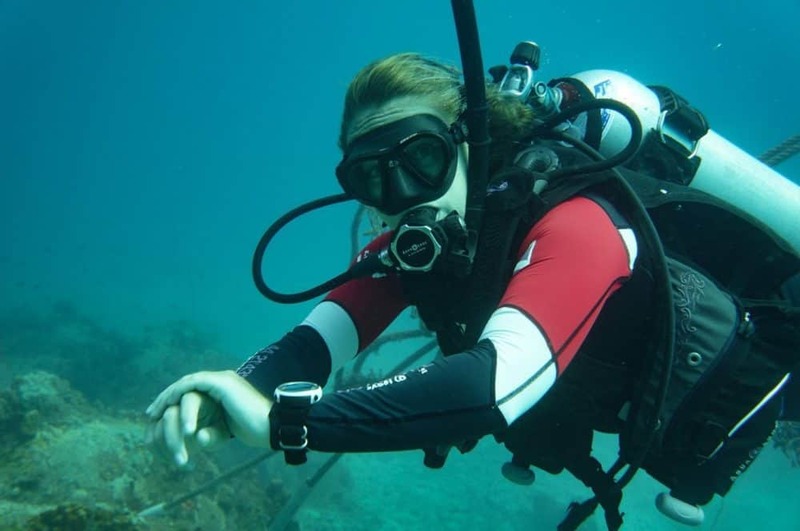 Do not have time to complete the full open water course but want to go for a dive or maybe want to try it first before signing up for an open water Course? 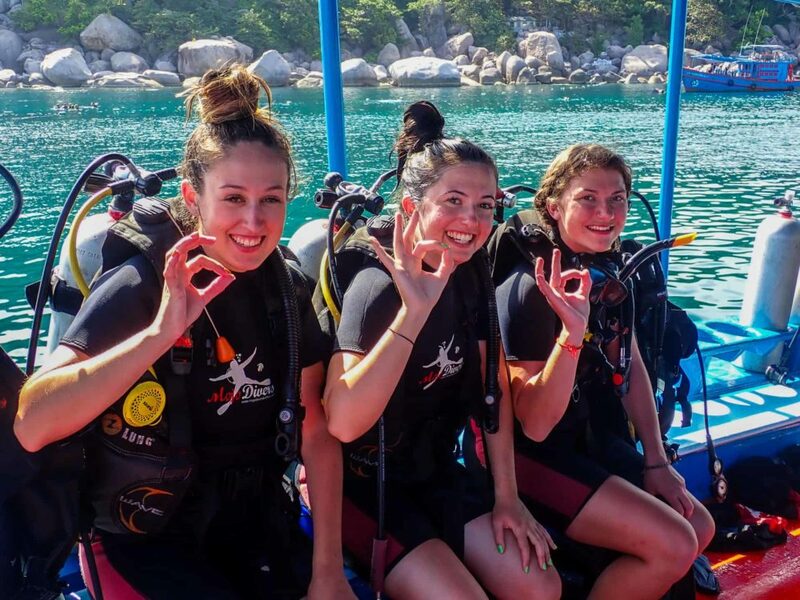 Then the try scuba dive program is just right for you. 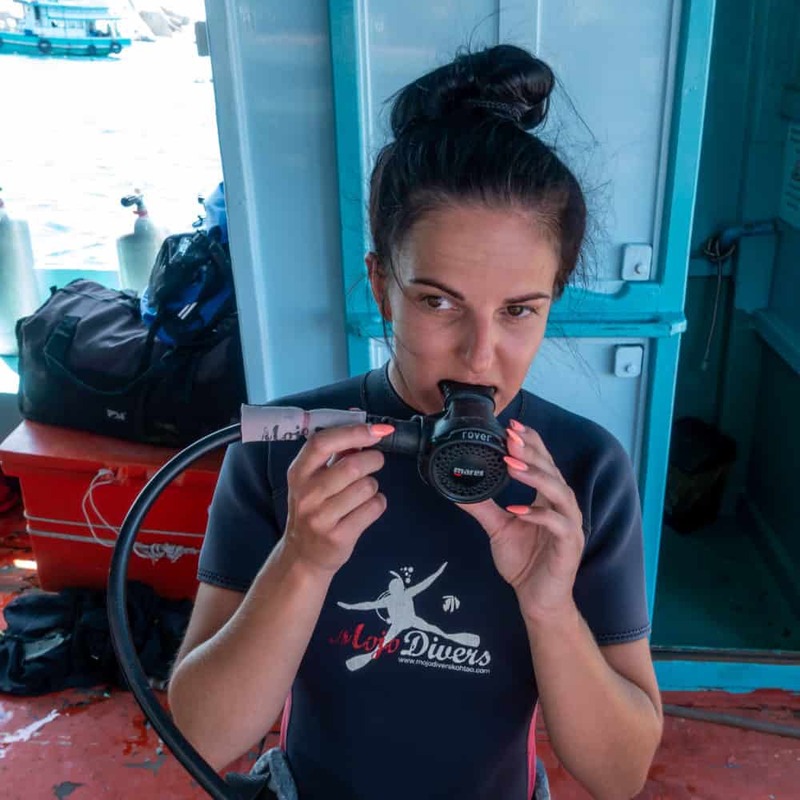 You have seen countless Hollywood movies, documentaries of the oceans, seen your friends diving photos on Facebook or want a challenge and see what awaits you in the underwater world? Then the Open Water course is for you. 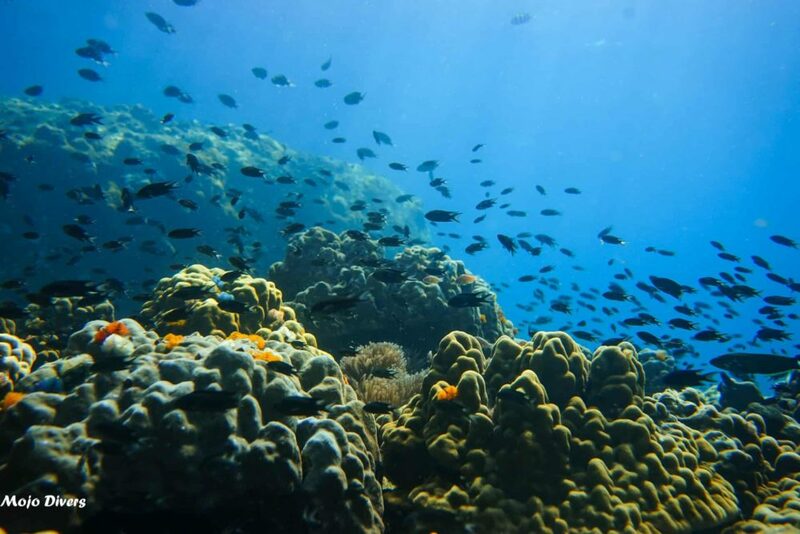 Have you caught the diving bug? 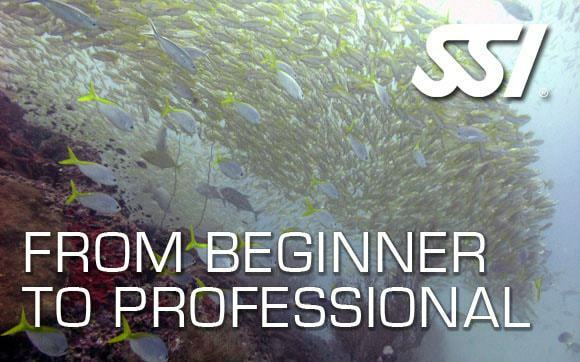 Want to increase your diving skills and knowledge? 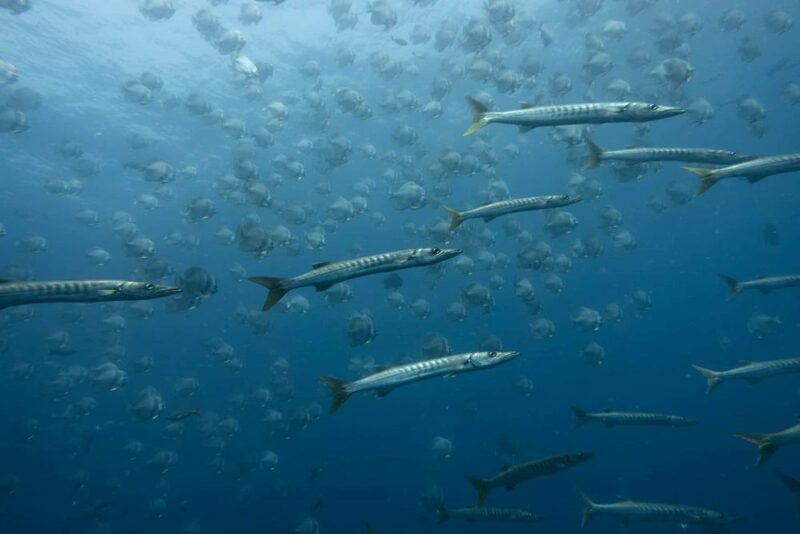 Feel more confident and explore the deeper depths of the ocean with a certification to 30m? 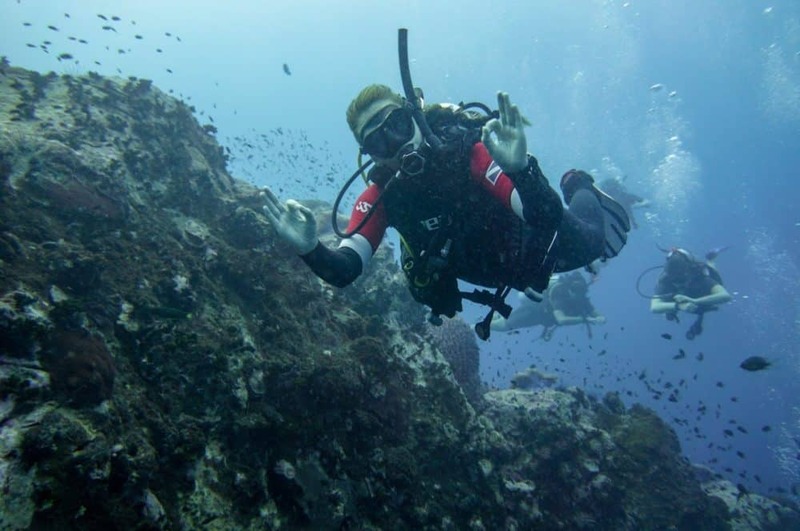 The advanced diver course may very well be your course. 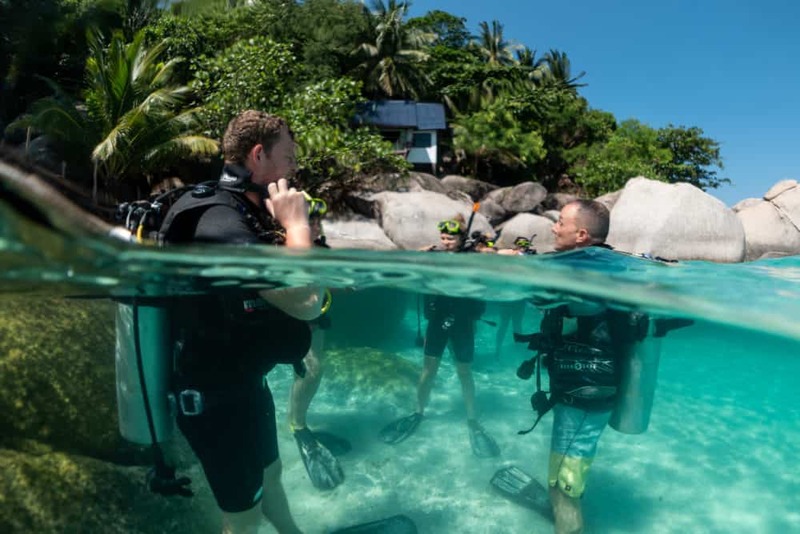 Further develop your diving knowledge, practice rescue skills in shallow water that will include responding to diver emergencies, self-rescue techniques, recognising rescue situations, accident management, and much more. 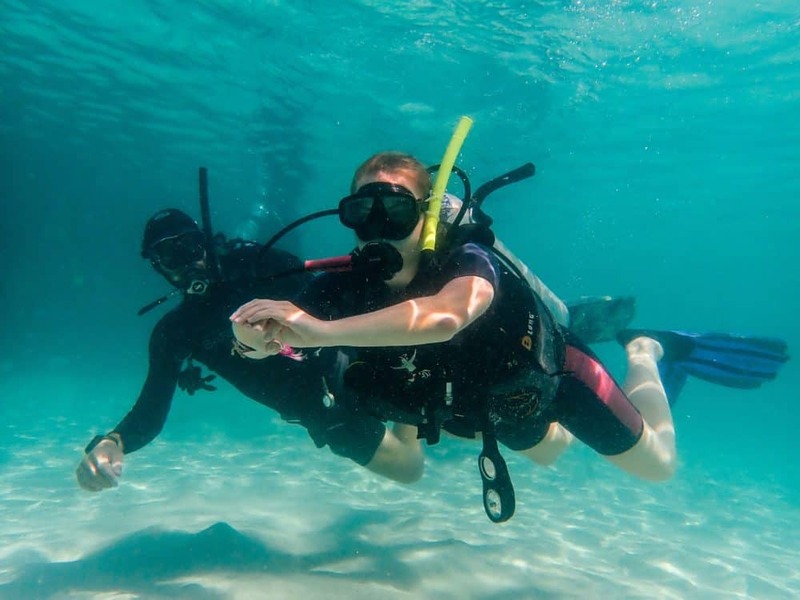 Are you thinking of becoming a professional diver? Do you want a change of lifestyle and live the dream? 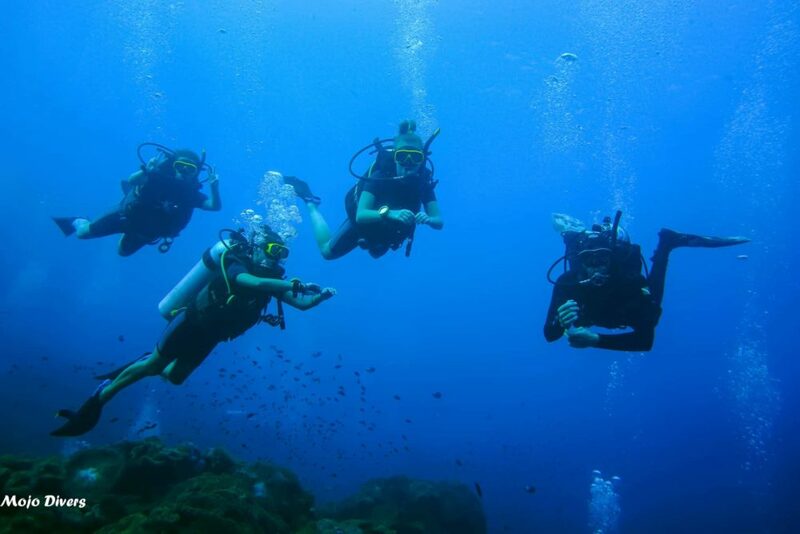 Or do you just have a real passion for diving and you want to improve your skills? 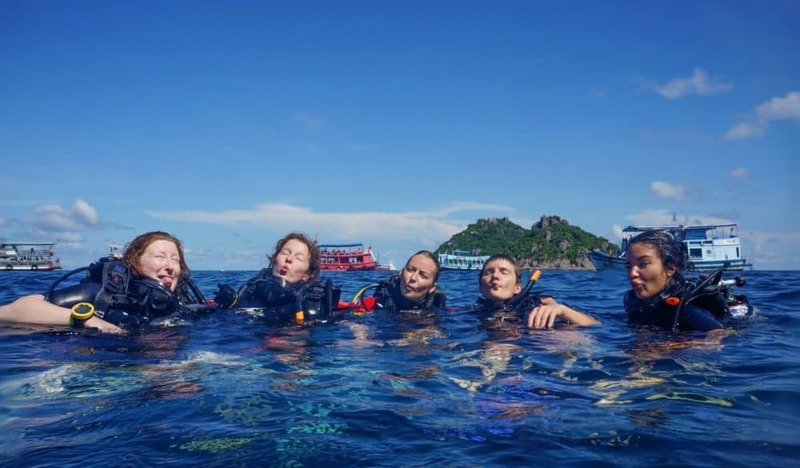 Then the SSI Divemaster course is just the right choice for you. Feeling fed up with the 9 to 5? Thinking of a change of career or just need a break? 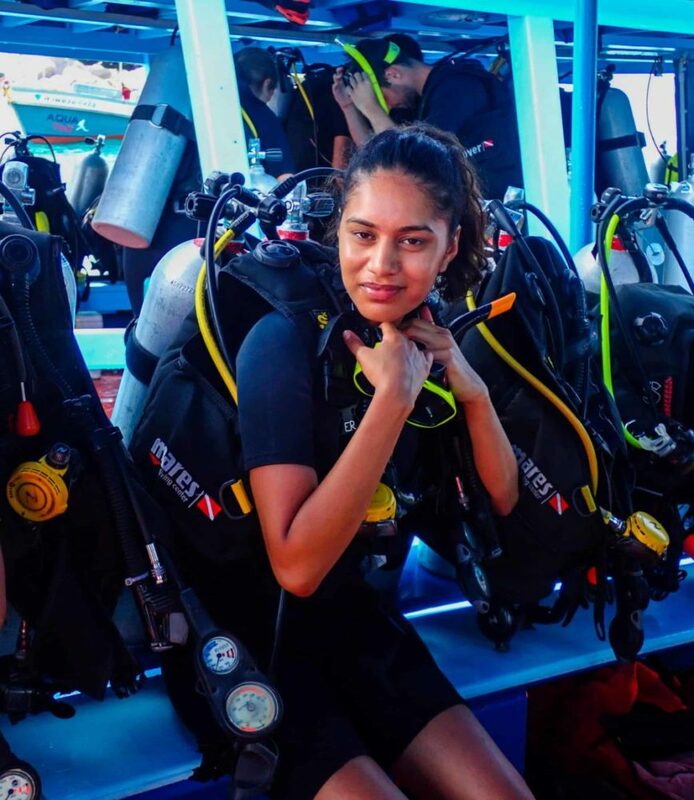 Why not become a professional diver on a tropical island. Mojo Pro is a team of experienced Instructors fronted by an SSI Instructor Trainer. 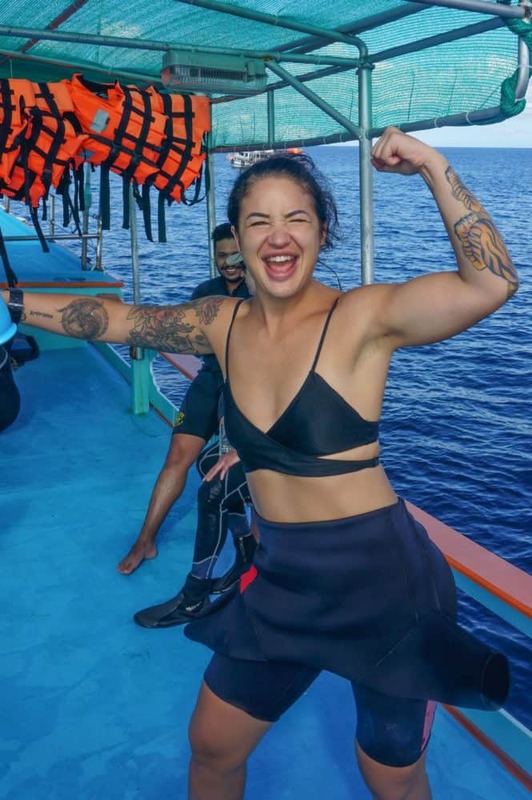 Our dorm accommodation has AC, free wifi and private shower and bathroom, it is a 5-8 minute walk from our dive shop; close enough to walk back to after a day of diving yet far enough so that you escape from the hustle and party of the main beach area in Sairee. 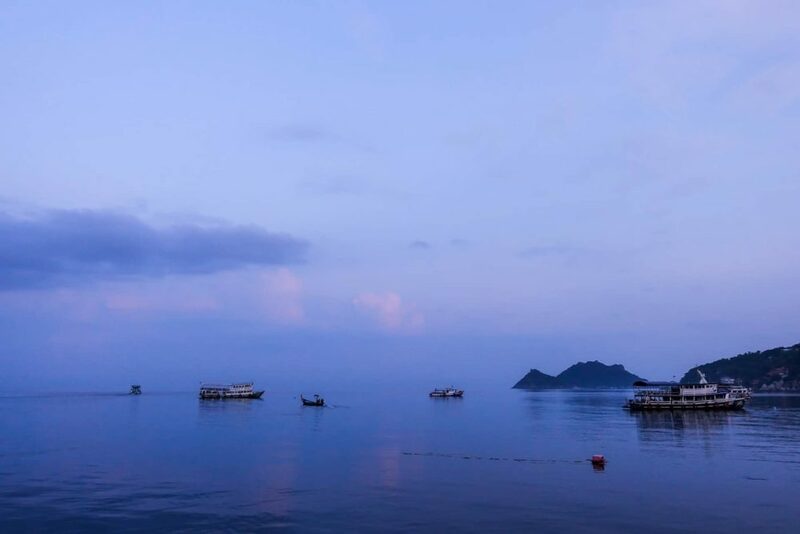 Our beach accommodation has fan rooms, wooden fan bungalows and double and triple rooms, AC and hot showers, it is just a short distance away and great for watching sunsets with a cocktail and with free wifi for sharing those sunset pictures. 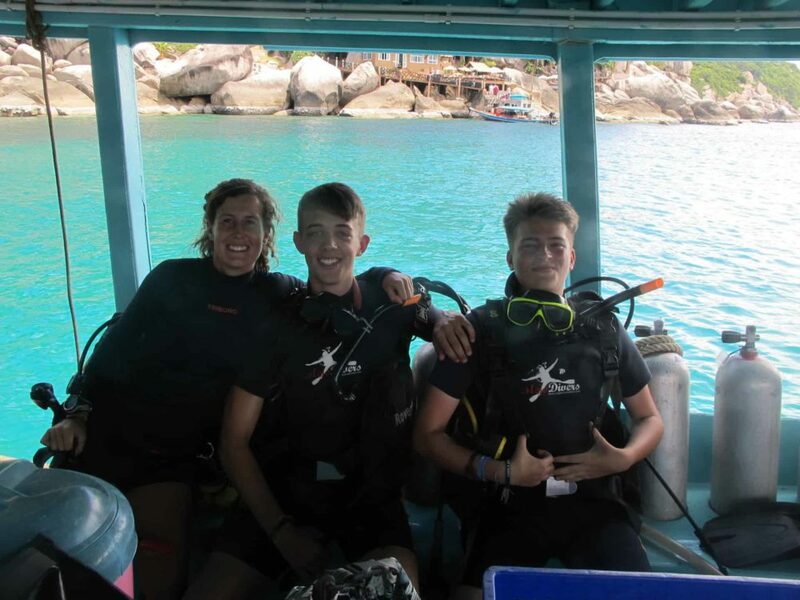 Koh Tao is a small island that is literally surrounded by dive sites, with a year-long dive season we can dive 7 days a week, 52 weeks a year so no matter when you are visiting Koh Tao you can always go fun diving.